Do you Know and Have you answered the most Important Question for Your Business Success? Do you want more clients, more sales and more profits? Are people clear what you do? Are enough people referring clients to you regularly? We’ve discovered that there is one key question that most businesses and entrepreneurs don’t ever address properly, and this leads them to frustration not fascination with the lack or real results they produce and almost inevitable failure over time. If you can’t address this key question the right way, it’s like the wrong address has been entered into your GPS, and everything your doing is off. Do you want to know what that key question is? 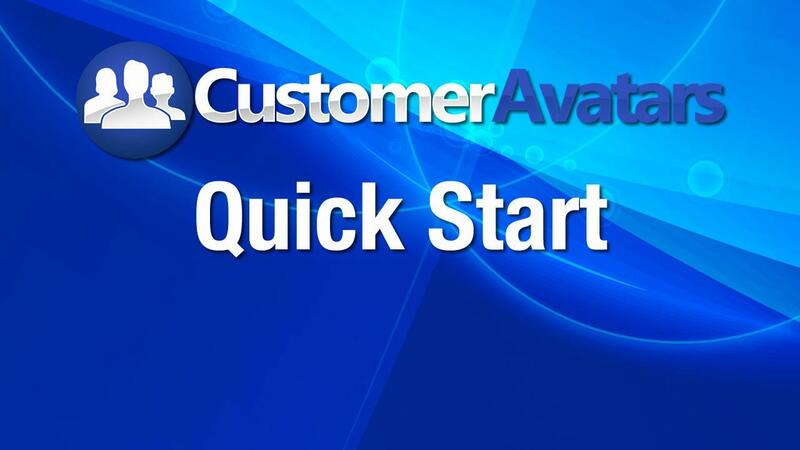 Then you need to get access to Customer Avatars™ today.